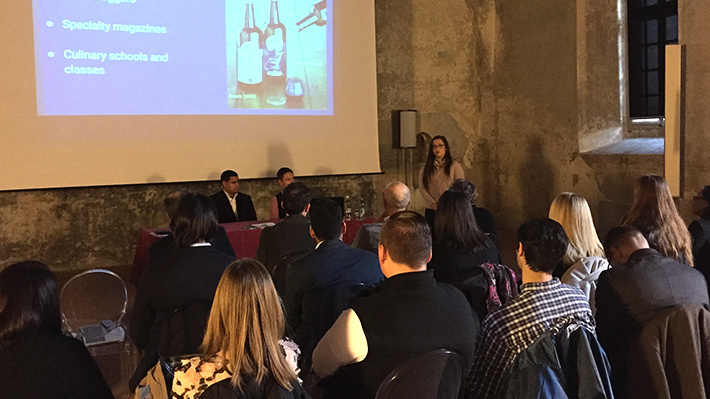 Seventeen lucky Drexel students recently traveled to Saluzzo, Italy, to present their findings and ideas at the conclusion of a LeBow consulting course that focused on helping a small, family-run olive oil company forge a path toward expanding into the international market. In this course, students were tasked with putting together an expansion plan for the client that included everything from shipping, distribution and manufacturing costs to social media campaigns and interactive websites. Andras gave the students props for convincing the client to change his mind about one important decision related to exporting: he wanted to avoid using a middleman for fear that it would be too costly. “But, very professionally, utilizing facts and evidence, you were able to convince him this was the best option,” she said. The group that participated in this class and trip was comprised of students from LeBow College of Business, the Goodwin College of Professional Studies and Drexel’s Center for Hospitality and Sport Management. They spent a week in Italy, including several days in Turin, where they visited the coffee manufacturer Lavazza and a manufacturing/bottling plant. The students also visited the University of Gastronomic Sciences, where they studied the relationship between food and culture. 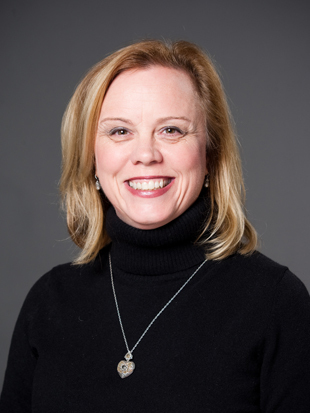 The consulting course was delivered through Drexel LeBow’s Dornsife Office for Experiential Learning. Through a bake sale fundraiser, the LeBow BRIDGE freshmen were able to raise money to purchase toys for patients at the Children’s Hospital of Philadelphia. Students developed business solutions for AEG, a global sporting and entertainment organization, then presented the findings to executives in Switzerland. American Airlines looked to LeBow Operations and Supply Chain Management and Business and Engineering students to keep travelers’ luggage on time. 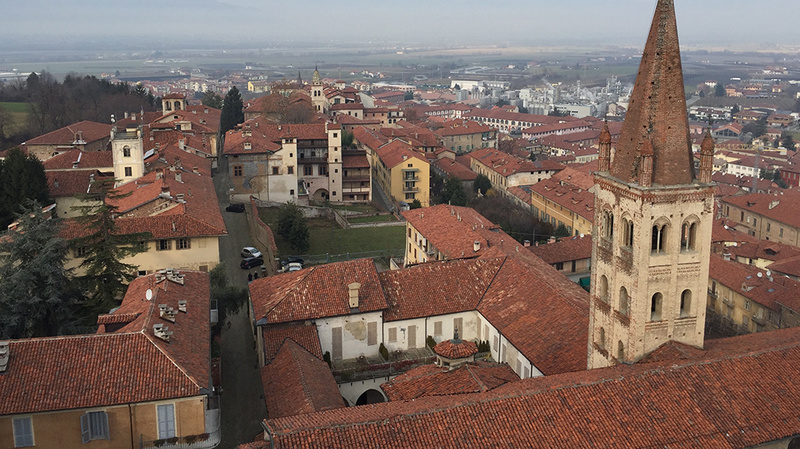 Drexel students traveled to Saluzzo, Italy, to present their findings and ideas at the conclusion of a LeBow consulting course that helped a small, family-run olive oil company expand into the international market. Providing business solutions for organizations and practical opportunities for students.